Chris Cohen is on a hip, new-ish label (Captured Tracks), but he makes music that is decidedly old-fashioned. 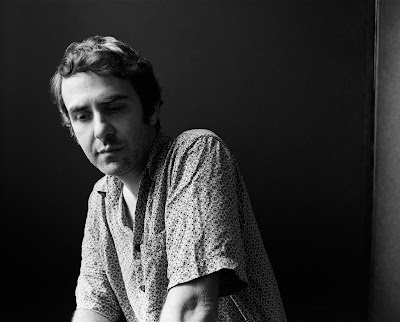 His newest album, titled simply Chris Cohen, drops this Friday, and it's full of the sort of material that suggests that Cohen owes as much to The Clientele as he does to, say, The Zombies. With his deep vocals that recall those of Calvin Johnson, Cohen favors a more ornate approach to indie-pop than many of his obvious peers. Opener "Song They Play" offers steely determination and a subtle hook, while the brighter "Green Eyes" made me think of selections from both Cardinal and The Left Banke. 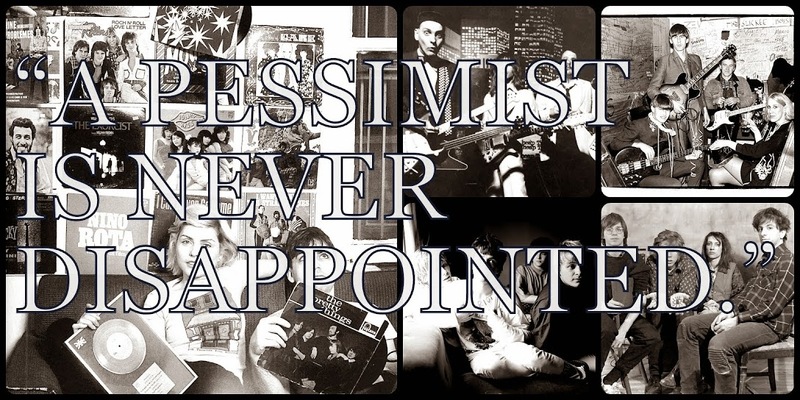 Elsewhere, the slight blues hook of "Twice in a Lifetime" is less successful than the chiming chamber pop that anchors "Sweet William", a real throwback gem. Similarly, "What Can I Do" feels a bit looser than the tighter "No Time To Say Goodbye", which really succeeds when it cuts loose in a kind of Steely Dan-inspired horn break. Chris Cohen is making decidedly unique music, and the material here bridges both modern and classic genre-forms in such a way that fans of Sixties-era Kinks sides will love this as much as will those of us who grew up on O.M.D. and Eric Matthews records. Chris Cohen is a fine album, and if I wish that Cohen had more poppy tunes here, at least the compositions that made the cut for this LP are those suited to this rich vocals. Chris Cohen is out on Friday via Captured Tracks. More details on Chris Cohen via his official Facebook page.